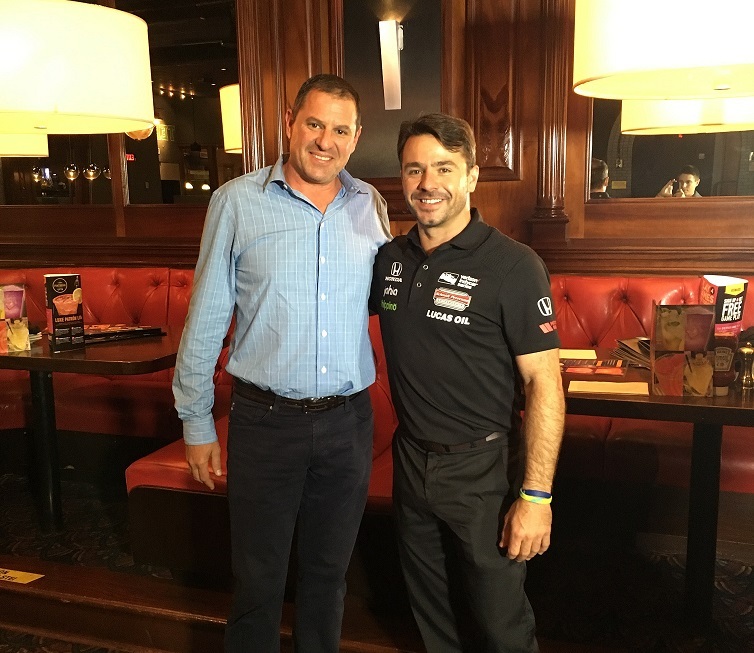 JUPITER, Florida / NEW YORK, N.Y. (May 24, 2016) – IRG Sports + Entertainment (IRGSE), a TPG portfolio company, and Palm Beach Driving Club (PBDC) announced a partnership with Verizon IndyCar Series driver Oriol Servia during this week’s Indianapolis 500. The veteran driver is piloting the No. 77 Honda of Schmidt Peterson Motorsports for the 100th running of the prestigious open-wheel race. PBDC is a premier members-only club located at Palm Beach International Raceway (PBIR) in Jupiter, Florida and hosts a variety of track programs year-round. The exclusive club is predominately displayed on Mr. Servia’s helmet designed by Troy Lee for the historic event on Sunday, May 29. His previous performances at The Greatest Spectacle in Racing has produced two top-10 finishes with his career best of fourth in the 2012 Indianapolis 500 and a third-place qualifying effort in 2011. 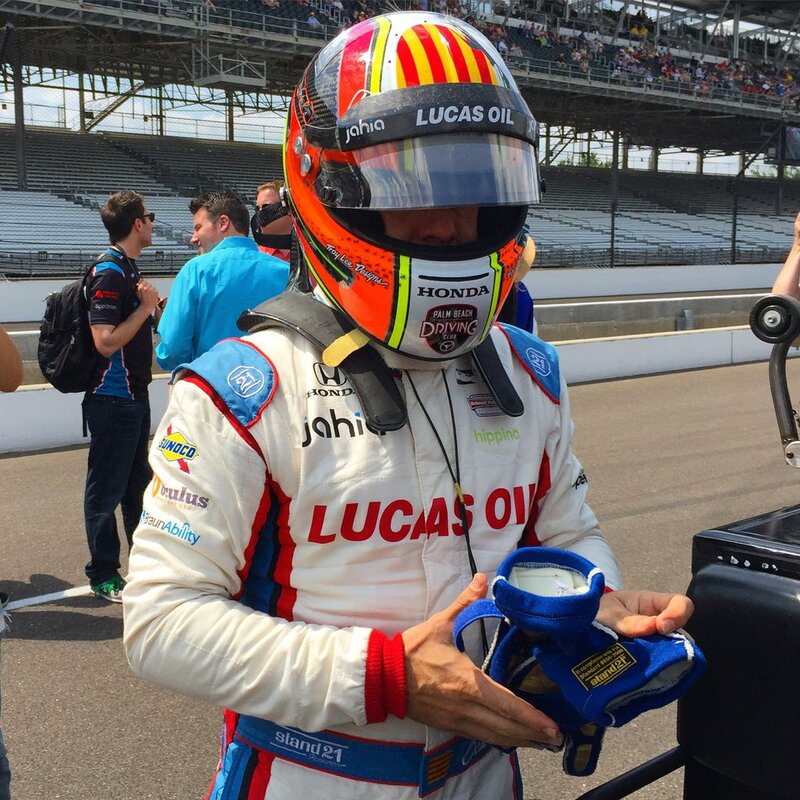 Mr. Servia qualified for this year’s race in the 10th position while his teammate, James Hinchcliffe collected the pole position for Sunday’s Indianapolis 500 at Indianapolis Motor Speedway.